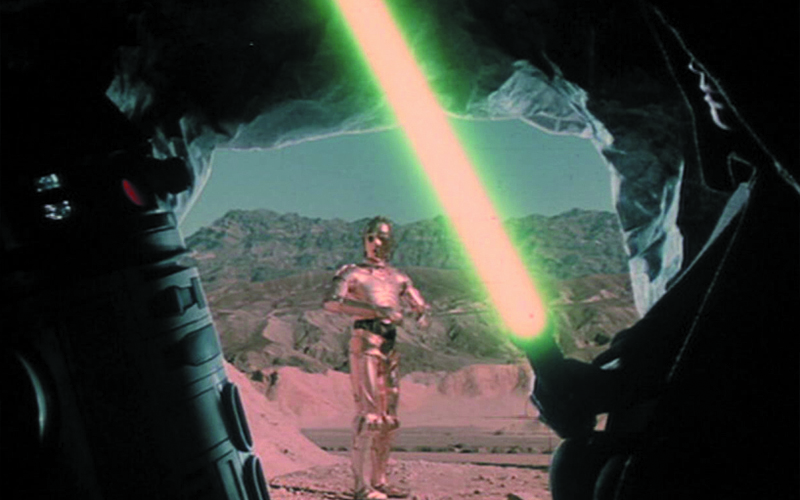 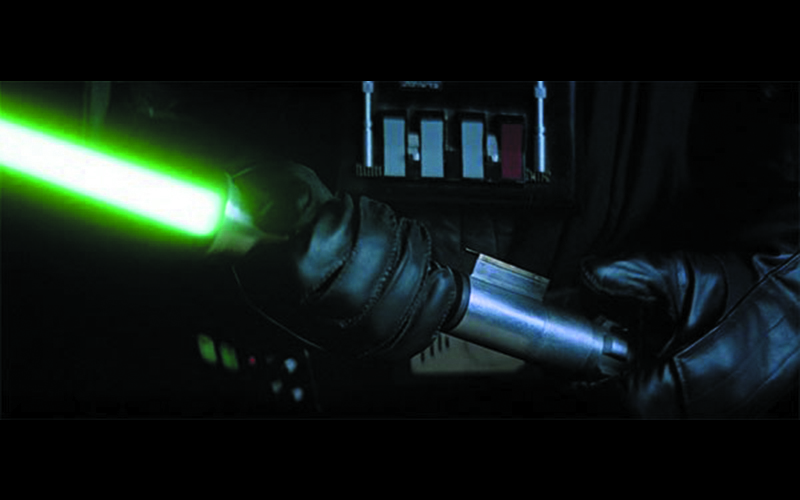 The V2 version was mostly used during stunt / combat phases in the Return of the Jedi. 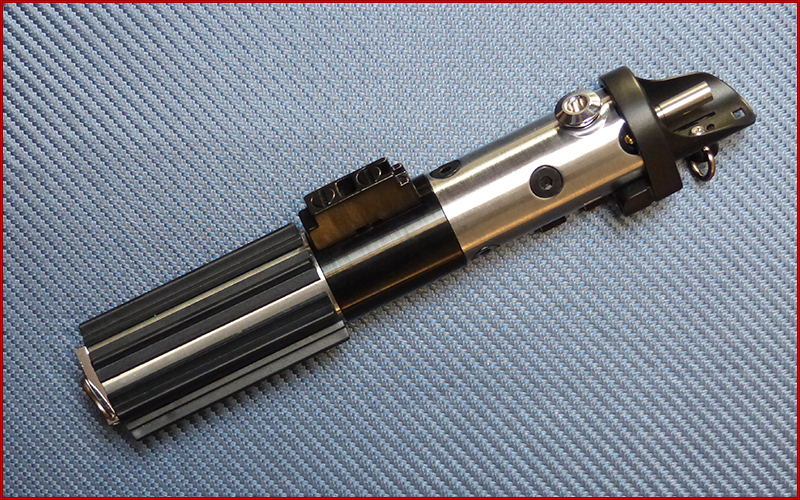 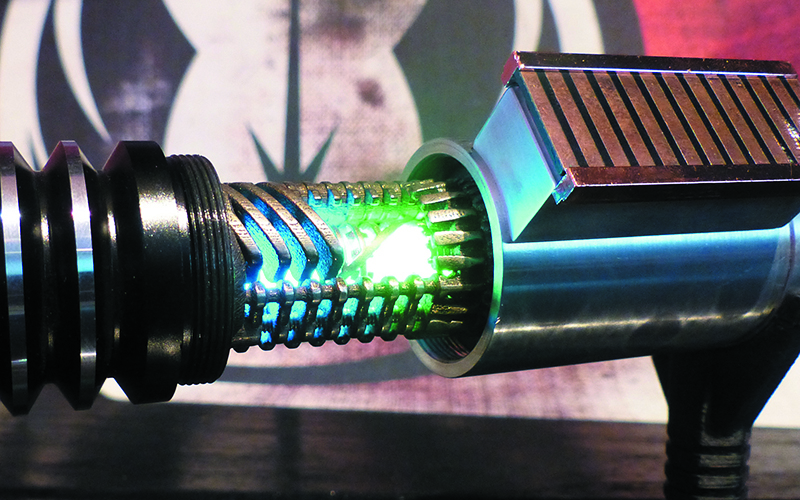 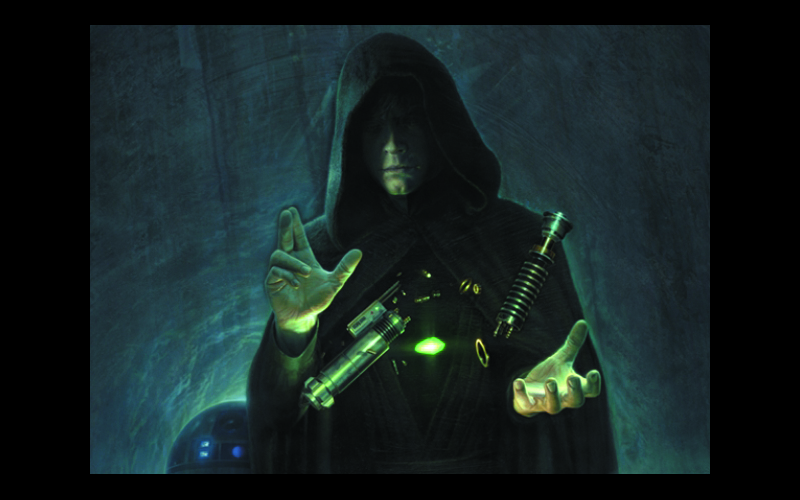 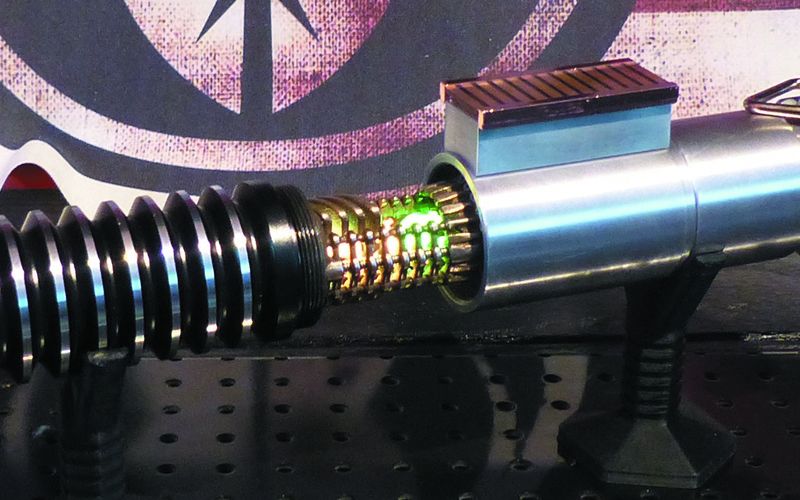 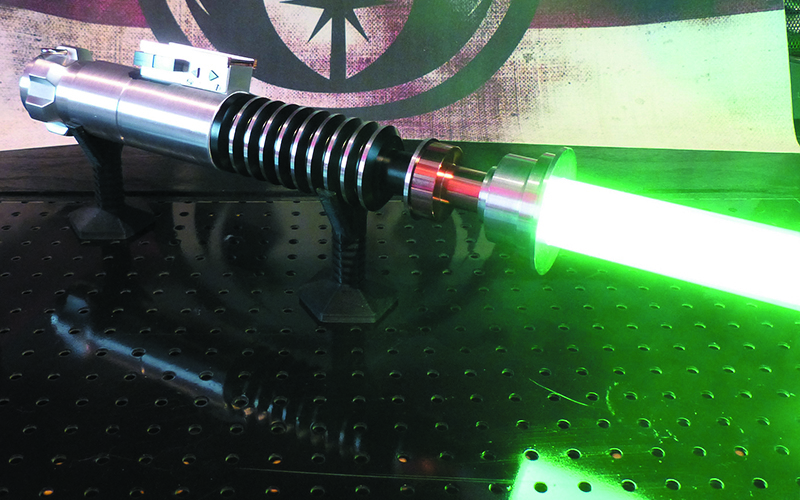 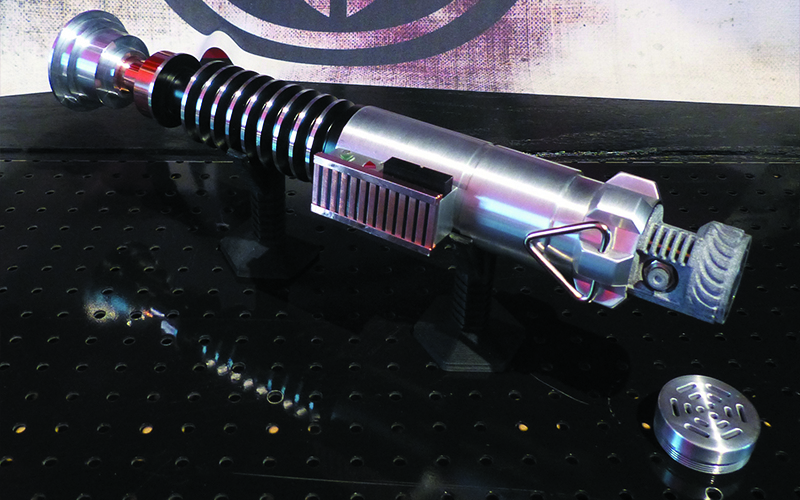 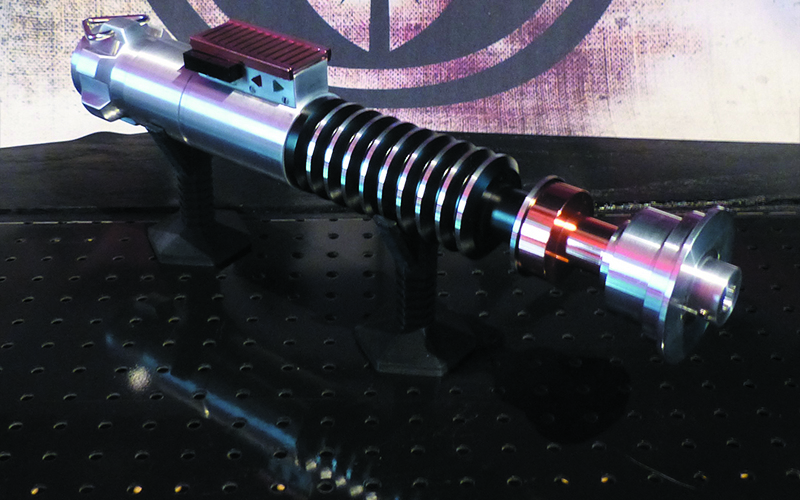 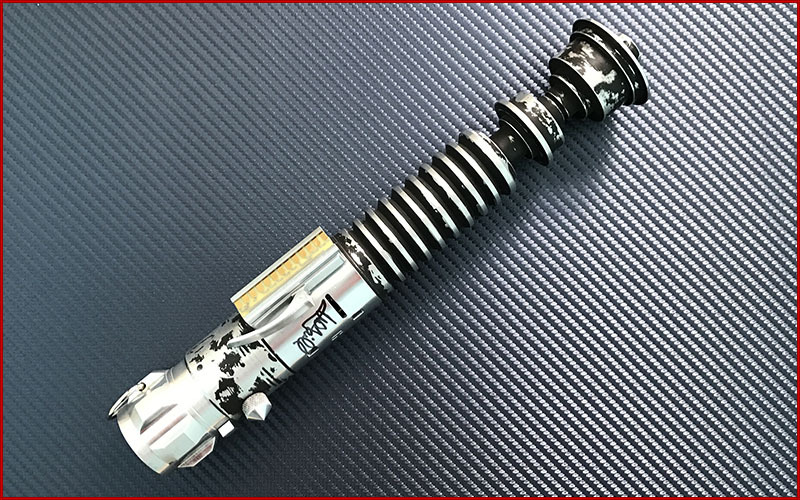 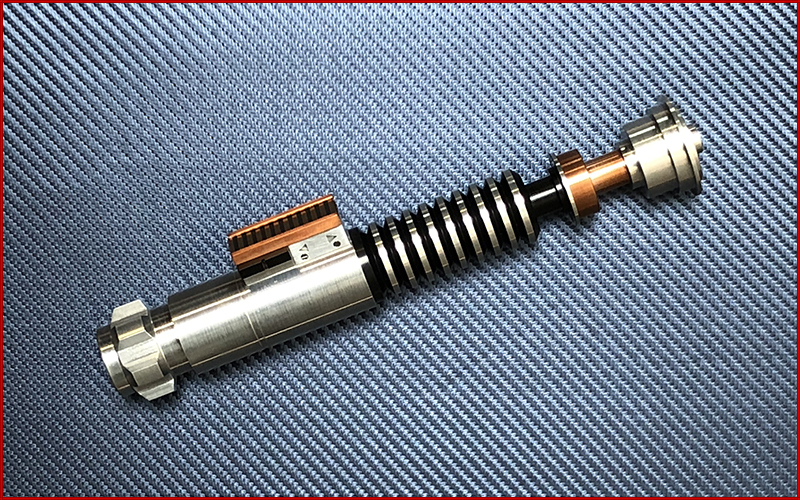 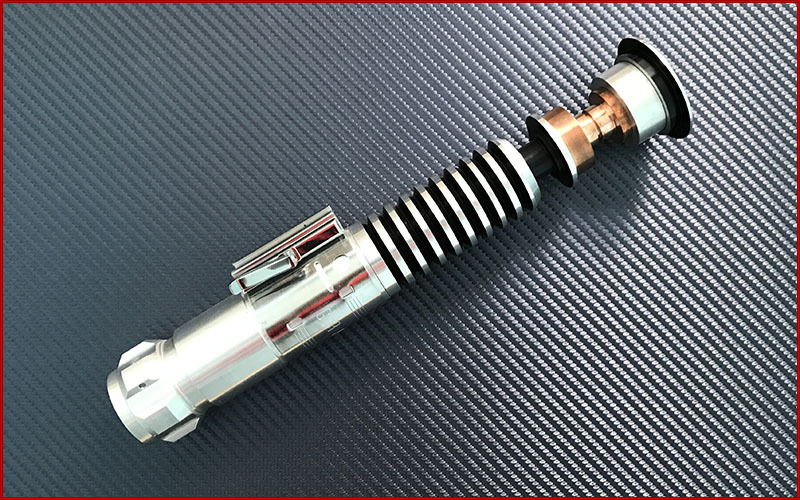 The other version called «Hero» was used for close-up and more official design of Luke’s Lightsaber. 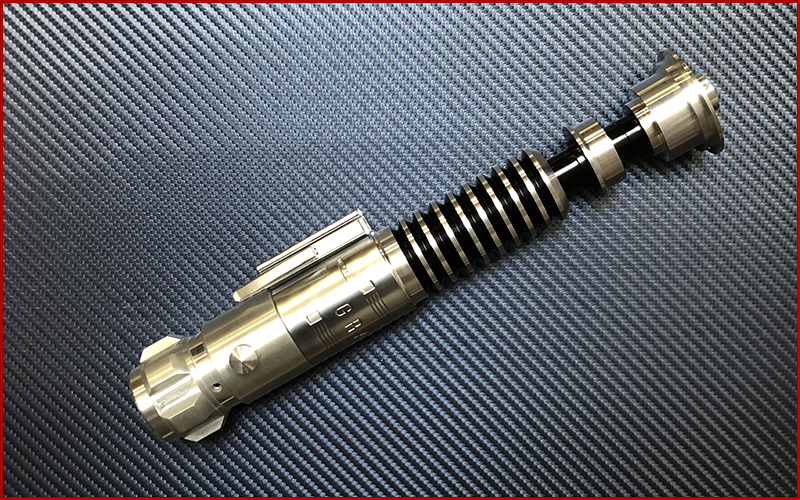 While the V2 is very close to the Hero general design, the control box and clamp section are quite different (closer to Obi-Wan design). 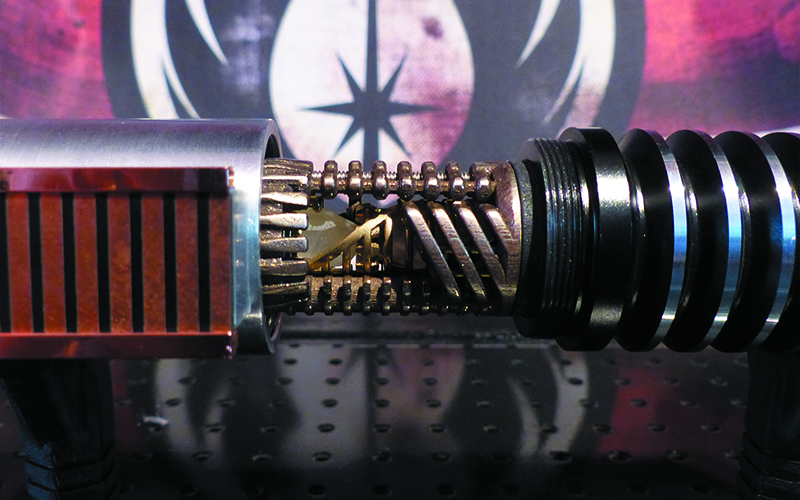 The V2 body is also covered by a very characteristic black weathering / paint, showing heavy use.